This new-type product is a kind of stretcher suitable for the skyscraper and give first aid, shift the sick and wounded. 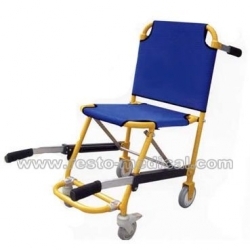 This stretcher can shift the critical patient in the lift and narrow corridor. It can fold, draw in, it is related device of the ambulance.